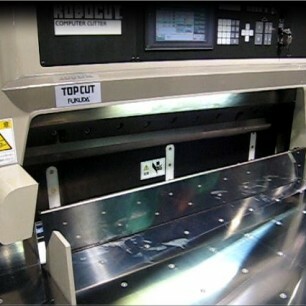 Best Graphics’ Are the North American Importers of Itotec Gullotine Cutters and Paper Handing Systems. 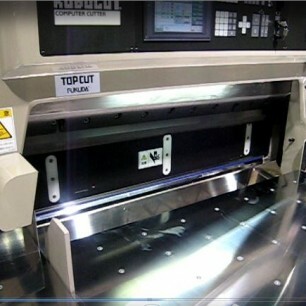 Contact us for more information on this Itotec Autotrim 45″ Guillotine Cutter by clicking the blue “Get More Info” button to the right. Or, view more information via the product brochure below.